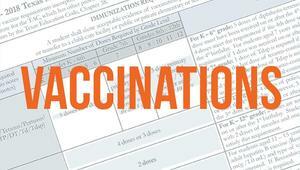 Now is the time to be sure your children are up-to-date with their immunizations. If any vaccinations are needed, use the upcoming summer break to get their records current. 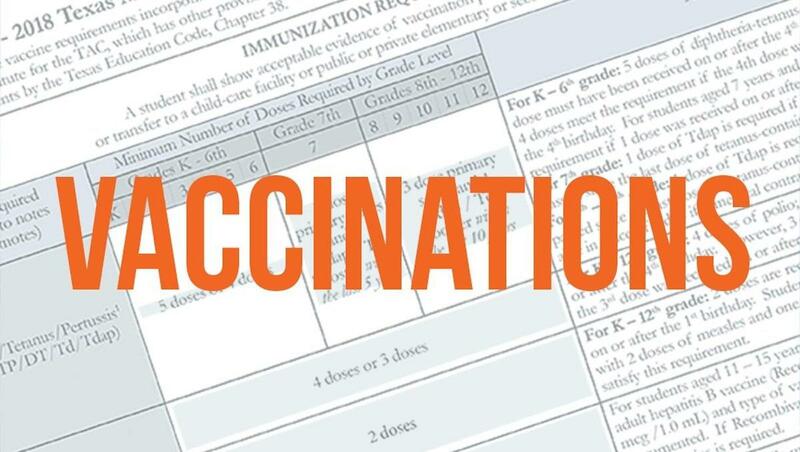 Jubilee Academies requires that a legible copy of immunization records be submitted to the health assistant at your child’s campus prior to the first day of school. If you have any questions, please contact your campus administration. 1. Check your child’s vaccination records. 2. Contact his/her healthcare provider. Visit our Health Resources page for more helpful health info for parents.